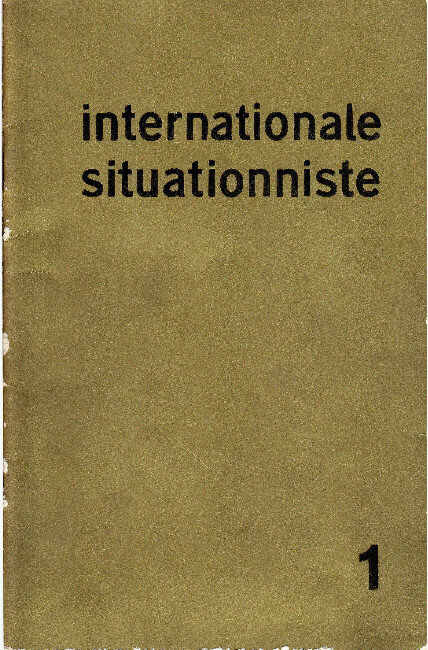 Edited by G.-E. Debord. Paris, 1958-1969. 12 Numbers.